for $334,000 with 5 bedrooms and 3 full baths, 1 half bath. This 3,812 square foot home was built in 2003 on a lot size of 7800 Sqft.. The home you deserve. NEW roof 2017. A MUST SEE! **NOT FLOODED in Harvey! 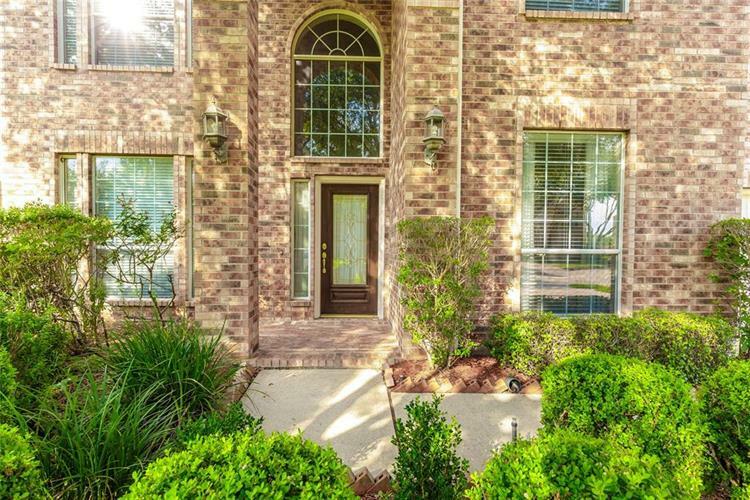 ** Wonderful home in a highly desirable community for less than $88 per sqft! Over 3800 square feet. 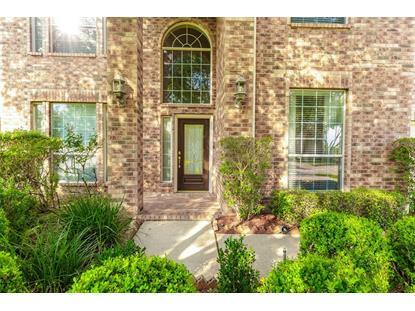 Spacious 5 bedrooms or 6 bedrooms with plenty of upgrades. Beautiful black marble fireplace. Spacious kitchen with beautiful granite counter top and plenty of upgraded cabinets. Gold tone doorknobs throughout. Upgraded carpets that last. Roomy game room for everyone. Great media room with french doors for family entertainment. Enjoy a relaxing Jacuzzi bath in the beautiful master bedroom. Stunning curtains throughout the house. Excellent neighborhood and schools. This home is well maintained and priced to sell fast! House is vacant and ready for immediate move in. Motivated sellers will work with you to make this your dream home! All offers will be considered!